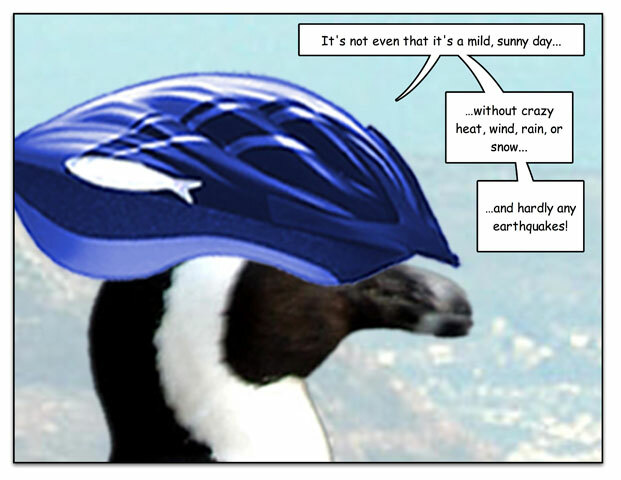 This week’s penguin: OK. Me too. 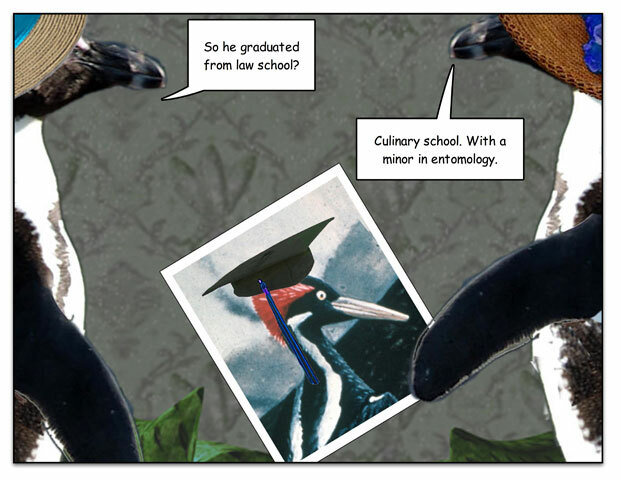 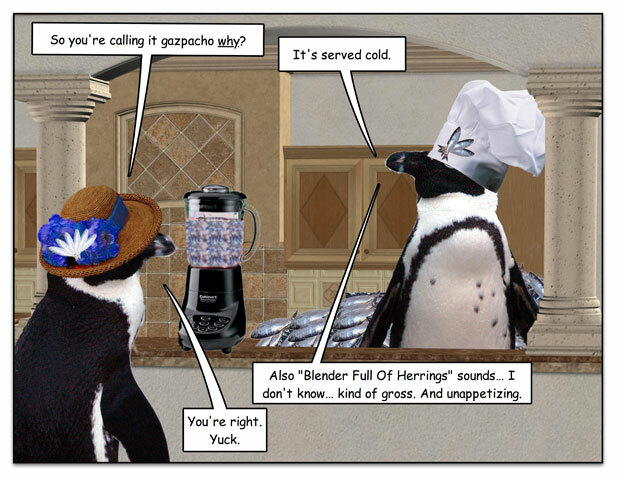 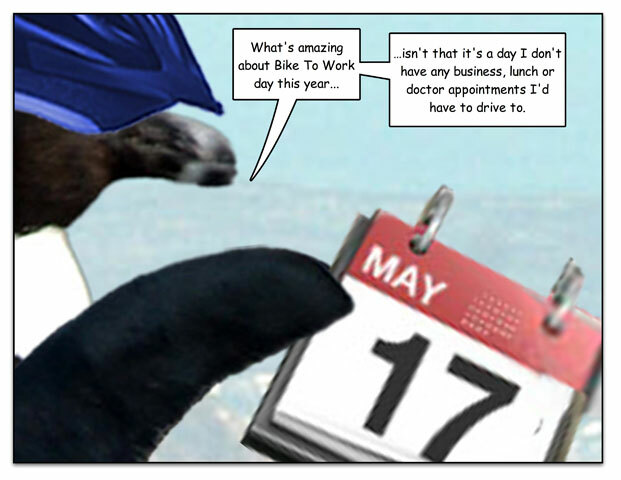 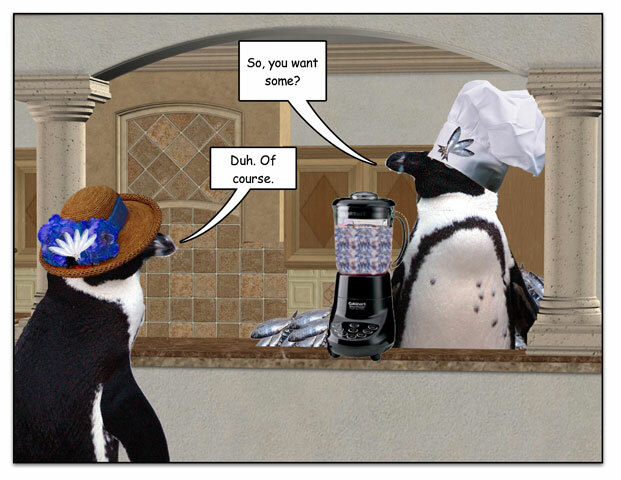 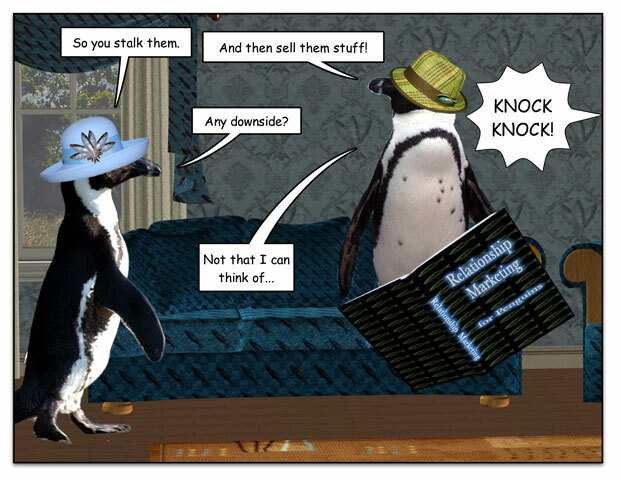 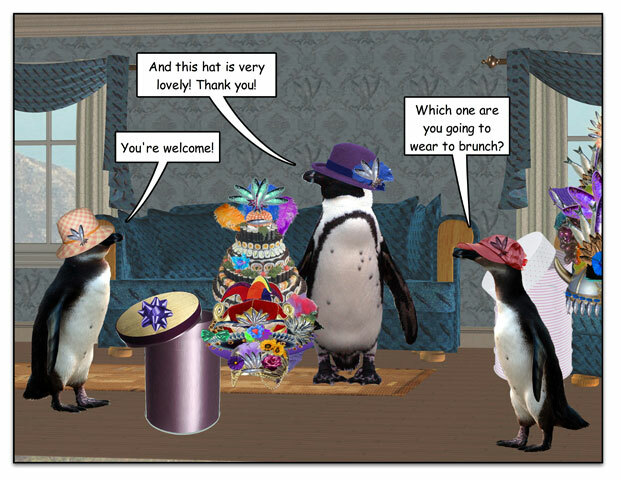 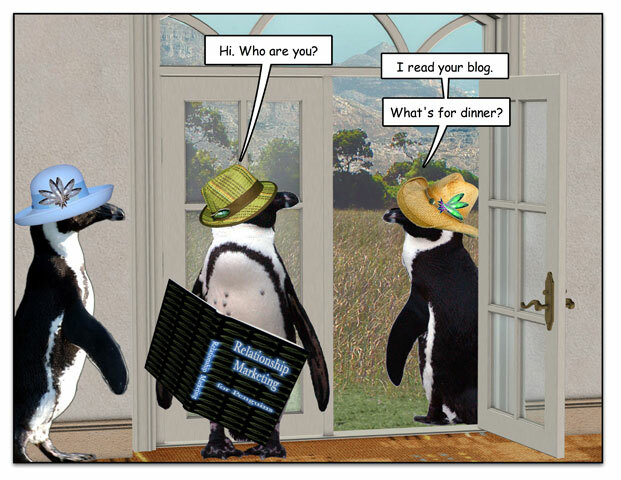 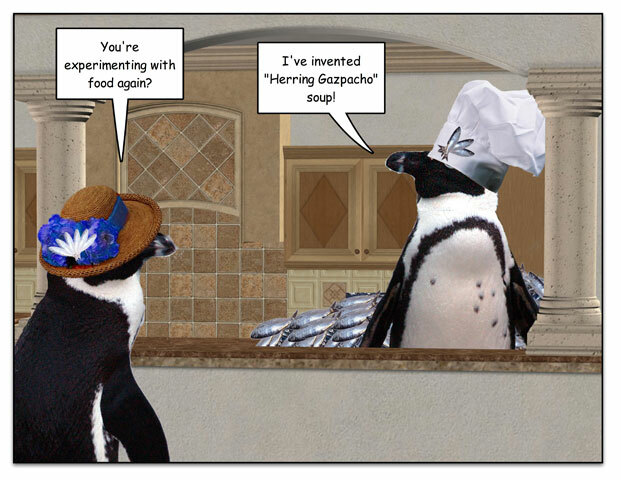 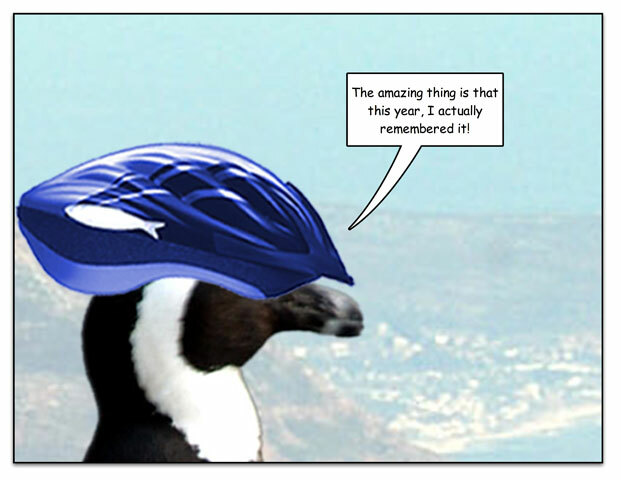 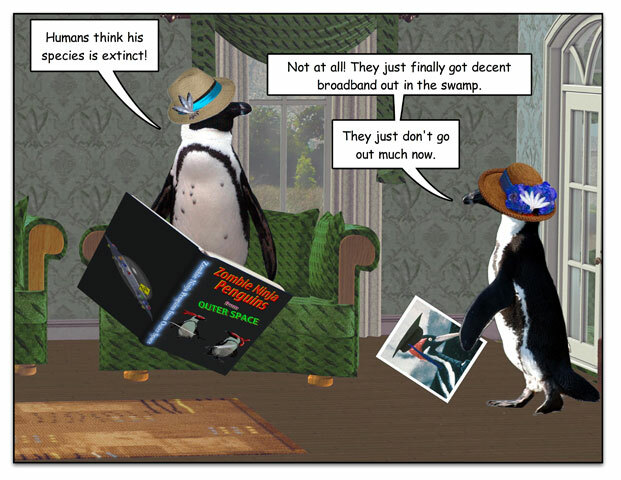 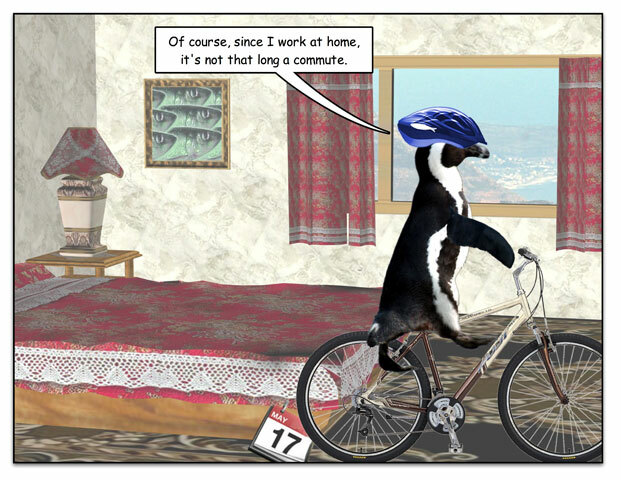 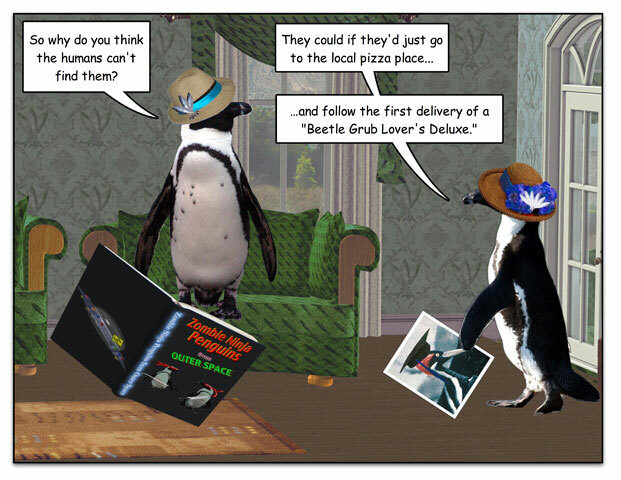 This week’s penguin: Lined up for an insectivore’s dream job. 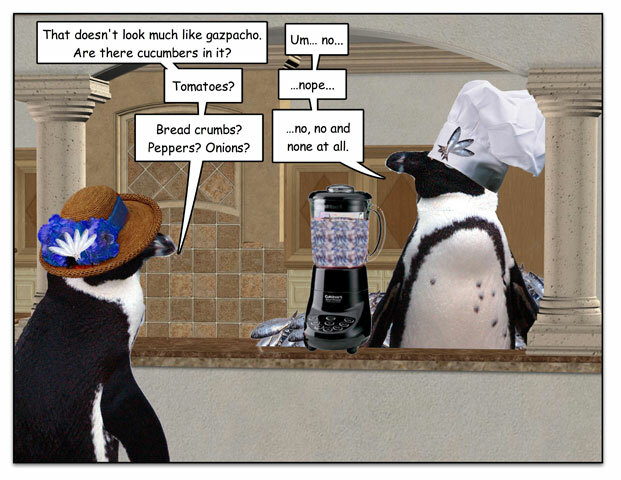 This week’s penguin: With a stop for breakfast, of course. 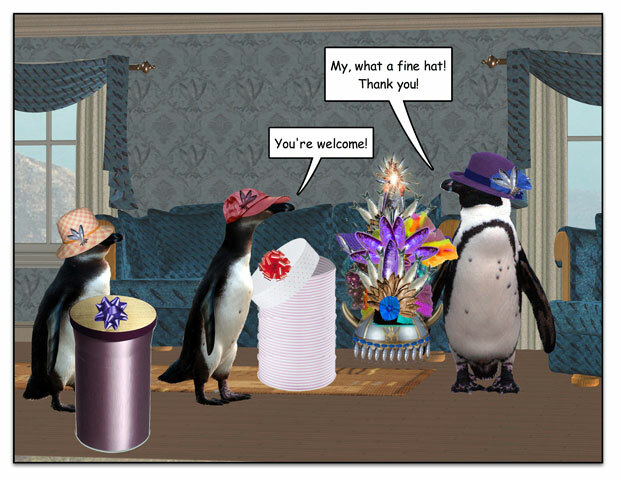 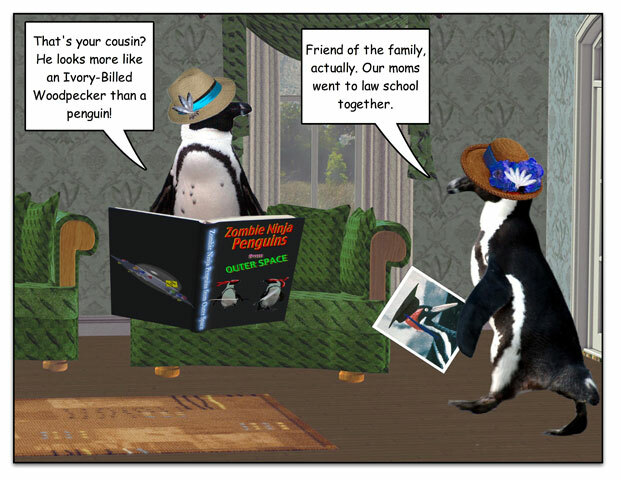 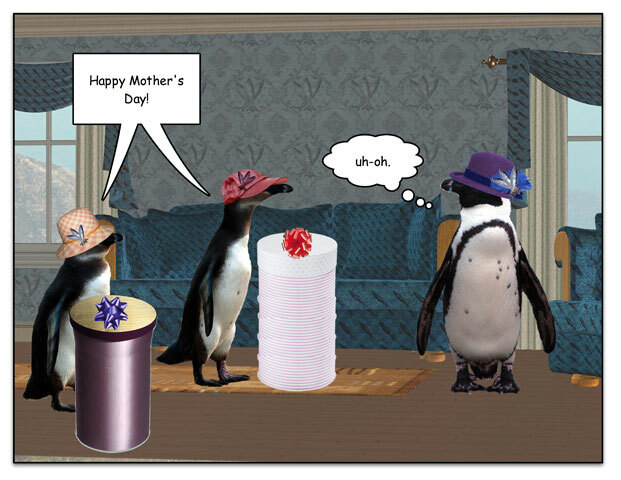 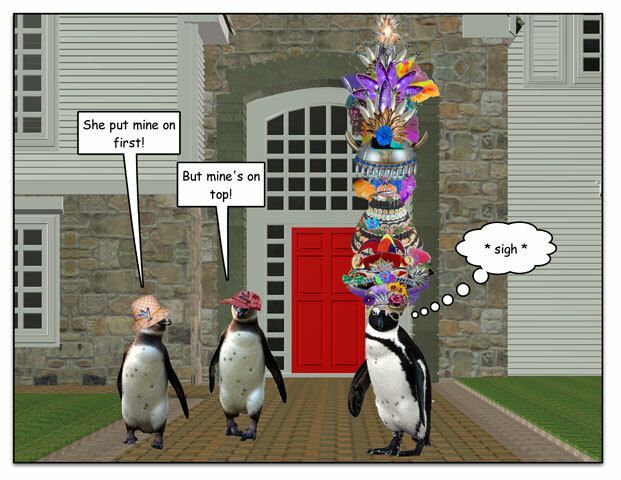 This week’s penguin: A little hatchling rivalry for Mother’s Day. 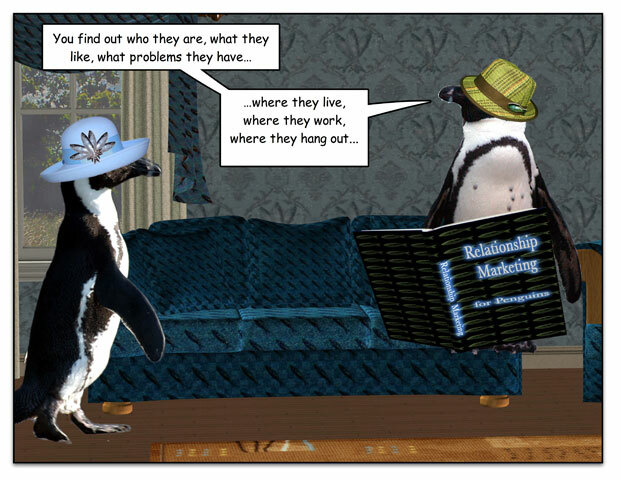 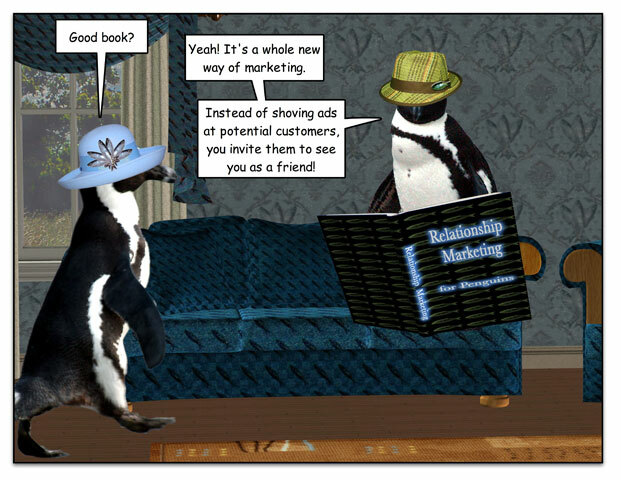 This week’s penguin: And if they _really_ think of you as a friend, they’ll bum money off you, too.